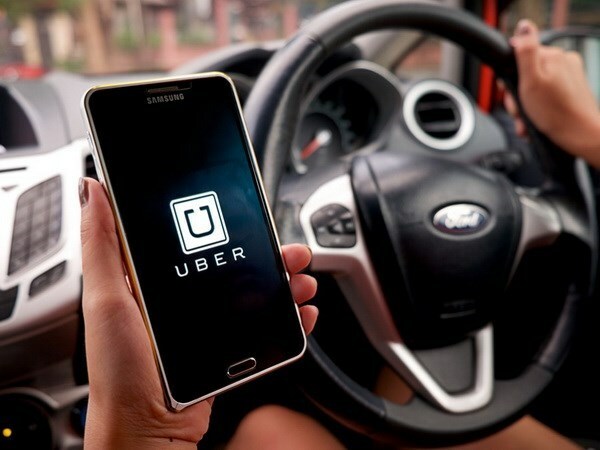 Hanoi (VNA) - The Ministry of Transport has approved Uber Vietnam’s pilot project on applying technology in the management and connection of under-contract passenger transportation. Stressing the potential of car hailing services in Vietnam, Uber Vietnam executive director Dang Viet Dung said the permission encourages his firm to continue renovating technologies, and bring conveniences and benefits to users and drivers in major cities across the country. A representative from the Ministry of Transport said the company has completed requirements from the ministry for its pilot project, but still needs to get approval from local authorities where the company has registered its operation. Previously, the ministry had twice rejected the Uber project, first in 2015 as the company had not founded an appropriate legal entity in Vietnam and second in February 2017 because the project was not in compliance with established laws. The piloted-hailing service of Uber’s rival in Vietnam, Grab, was approved earlier this year.